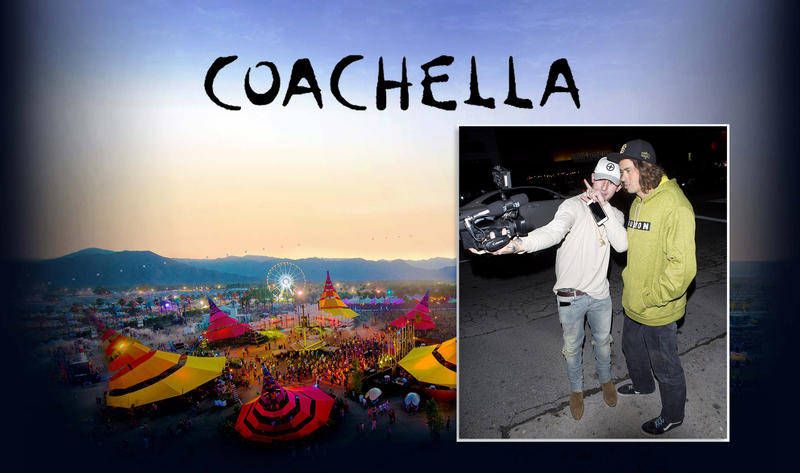 Johnny Manziel is back at it again, just days after he was lucky enough to walk away from an alleged hit-and-run accident in Hollywood, the NFL bad boy has arrived at Coachella. Manziel is at the music festival with his friend Ryan Silverstein, who was also the same guy driving the vehicle that crashed into a light pole on the Sunset Strip around 10.45pm last Saturday, according to TMZ Sports. 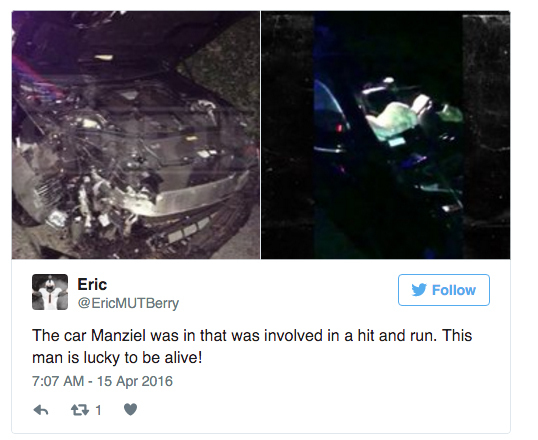 The former Cleveland Browns quarterback, who posted the photo of him and Silverstein at Coachella on Snapchat, was a passenger in the car when his pal Silverstein crashed. 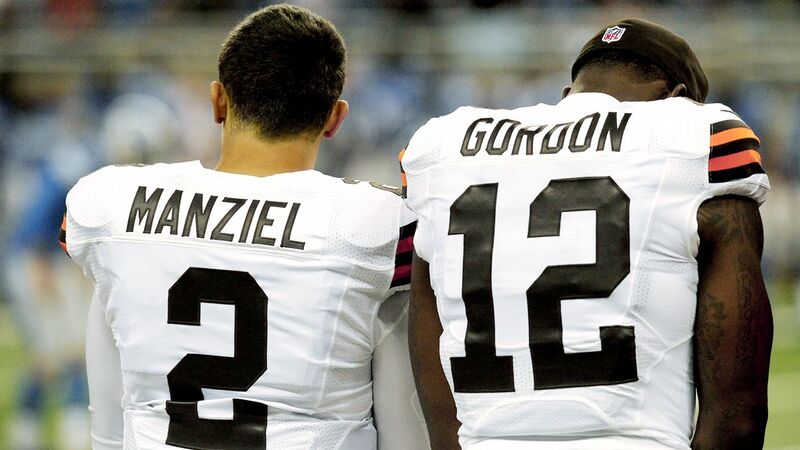 Both men then allegedly fled the scene and were picked up by suspended Browns wide receiver Josh Gordon. Could this kid be a bigger jagbag? He is blowing through what is left of his $8 million contract, even without being on an NFL roster. Between claiming he is living with Von Miller and supposedly living with Josh Gordon, this dude is doing everything to stay in the limelight except playing quarterback anymore. What a shame…still.